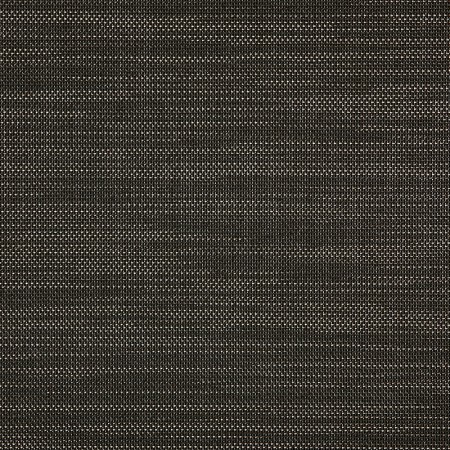 Sunbrella specialty shade product Alloy is a contemporary shade fabric featuring a metallic look with a unique shimmer. This streamlined product offers a soft hand and is available in four colorways. Note: Solvent-based cleaners such as acetone, liquid fuels, paint thinners, mineral spirits and turpentine cannot be applied to Sunbrella Shade fabrics that contain PVC. Such solutions may accelerate the aging and degradation of the fabric.